All Thuraya satellite phone rentals require a $500 deposit (government and accredited educational institutions as well as organizations with accounts in good standing are exempt from deposits), payable by credit card at time of rental / shipment. All rental charges, airtime charges and shipping costs will be deducted from this deposit and balance will refunded to your credit card, typically within 7 days of return (longer in peak times). Phone rentals are billed from the required date, chosen by you, until the day the phone is postmarked back. The renter is solely responsible for the rented satellite phone during the rental period. Ensure the phone is adequately insured when returning your rental. 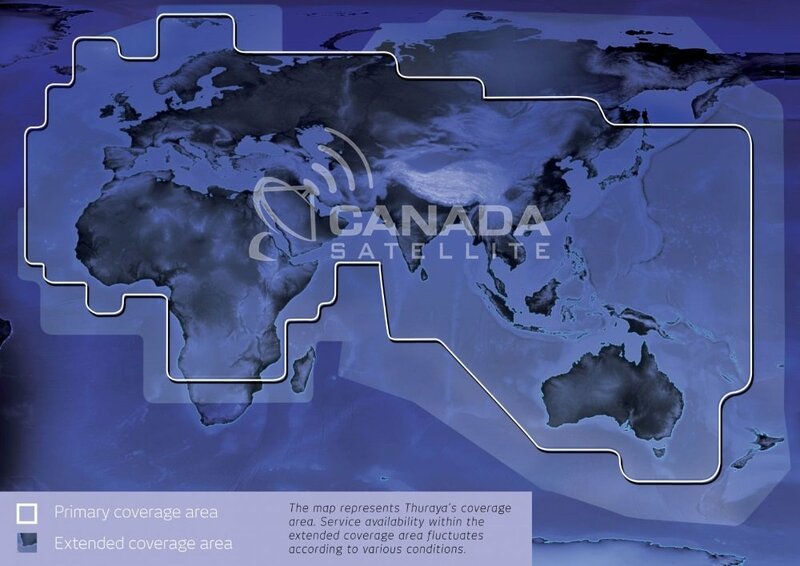 Replacement value for the Thuraya Rental Kit is C$1200 plus all rental, airtime and shipping charges. All satellite phone rentals subject to our rental agreement.